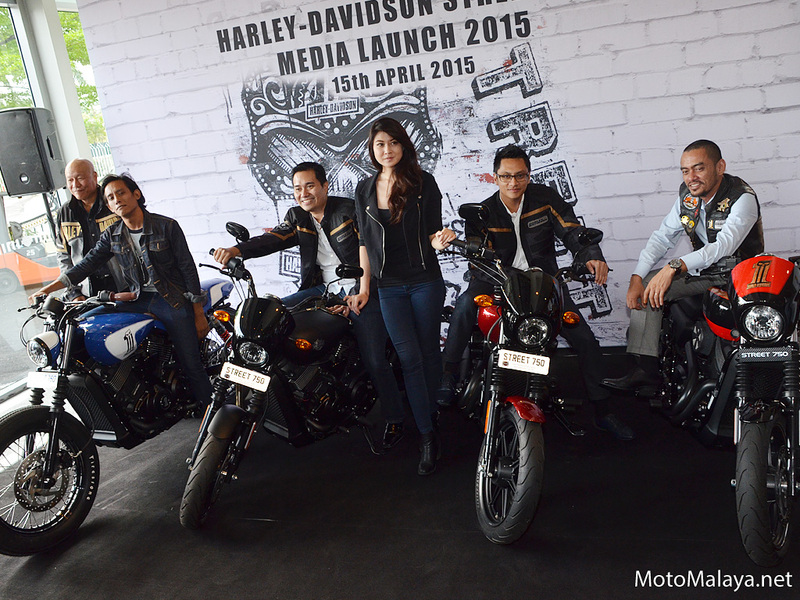 New Harley-Davidson Street 750 debuts in Malaysia alongside Naza World Custom Works division. 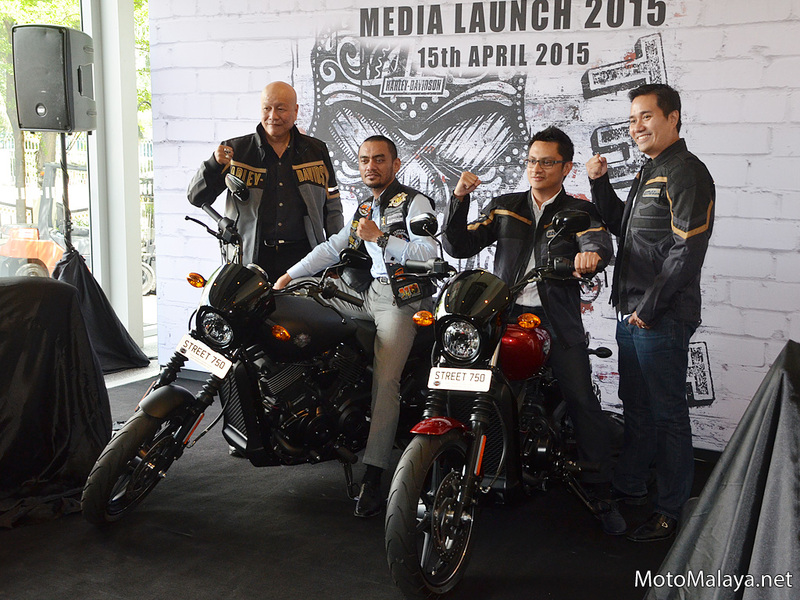 Malaysian importer and distributor of Harley-Davidson motorcycles Naza Prestige Bikes Sdn Bhd marked the introduction of the all-new Harley-Davidson Street 750 earlier today in its flagship Harley-Davidson of Kuala Lumpur centre, Petaling Jaya. 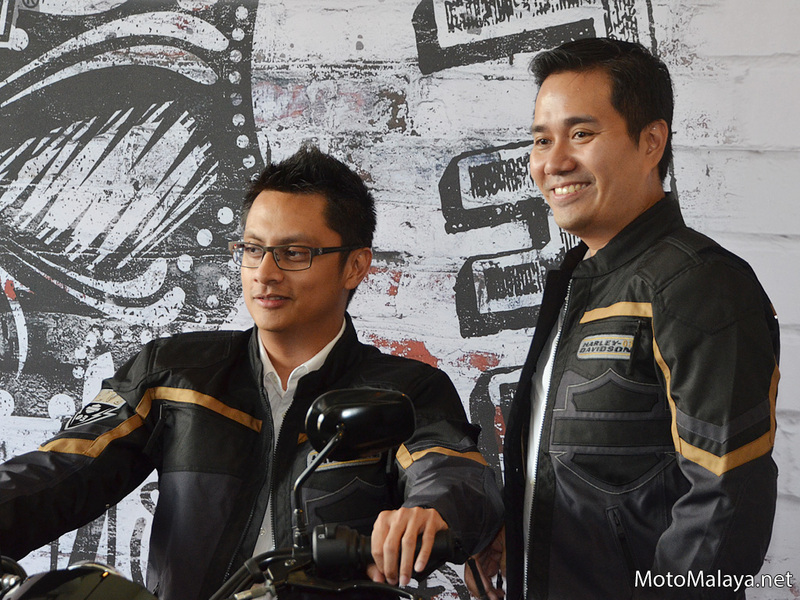 Present during the launch were Naza Two Wheels Division vice president Juan Chow Wee, as well as Naza Prestige Bike’s company head Azmi Daud Sharman. Also present were special guests Elizabeth Tan, and the Tarik Jeans crew who recently collaborated with the newly established Naza World Custom Works division. 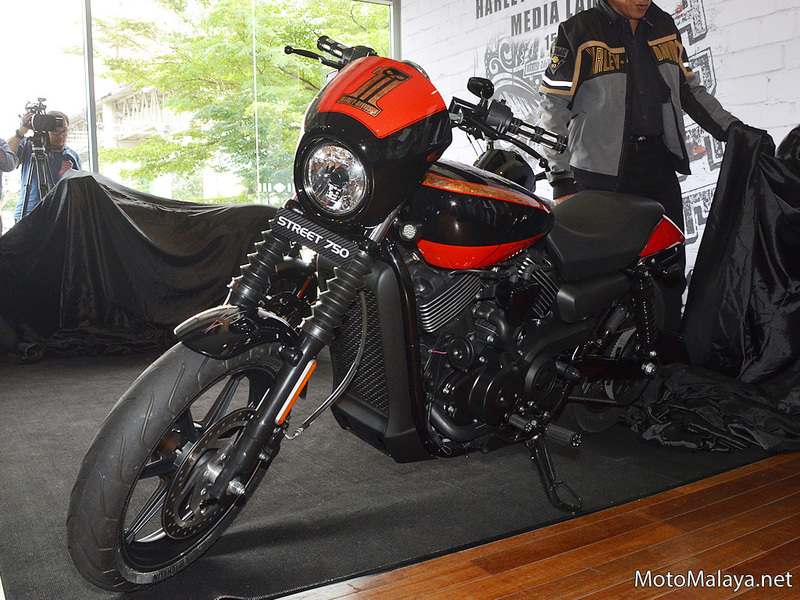 The Street 750 being offered in Malaysia is built in H-D’s India-based production facility and is sold as fully imported (CBU) units by distributors Naza Prestige Bikes Sdn Bhd. 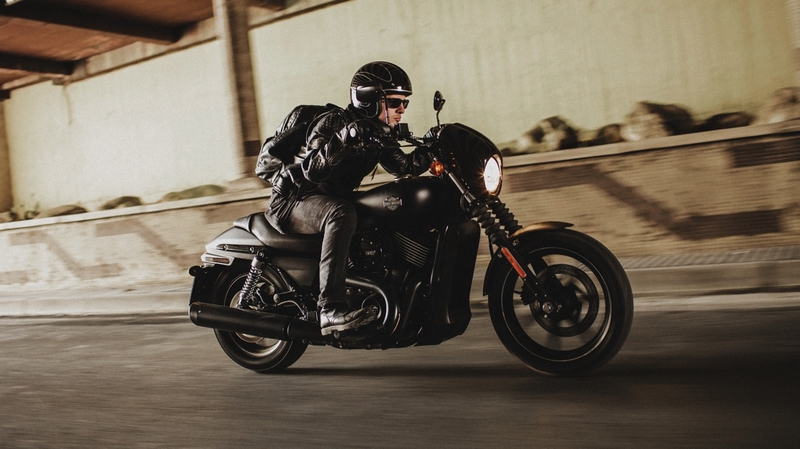 The new 2015 H-D Street 750 was designed and engineered for the new generation of young urban riders. The model underpins H-D’s first all-new platform developed in the last 14 years, and is also primed with the American bar-and-shield marque’s new liquid-cooled Revolution X engine series. The 749cc liquid-cooled Revolution X SOHC V-twin mill is primed with four valves per cylinder, and generates 56hp @ 8,000rpm and peak torque of 59Nm @ 4,000rpm. Power is sent to the rear wheels via a six-speed transmission to propel the cruiser’s 222kg claimed laden weight up to speeds. 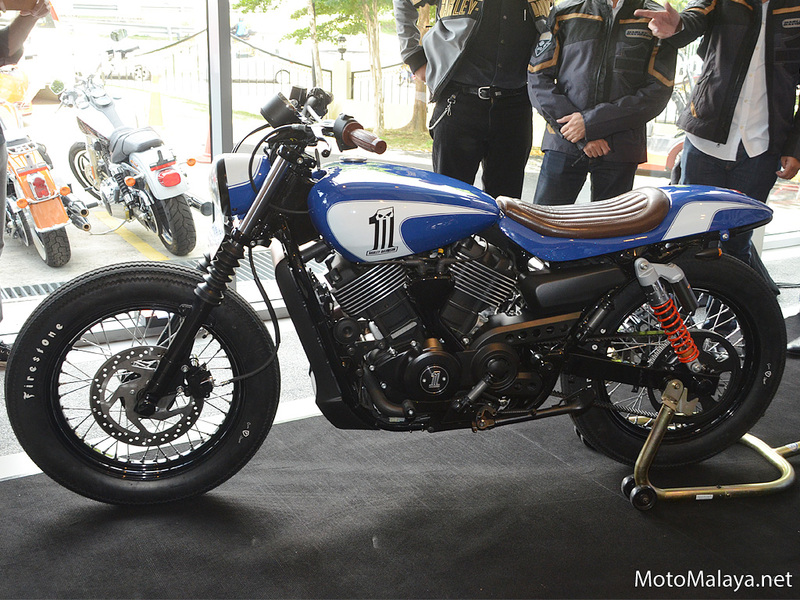 Of course, no H-D is complete without the option to customise it to one’s liking, and the new H-D Street 750 does not disappoint. The Street 750 can be had with in bar-and-shield brand’s Dark Custom styling trim, making the very latest H-D model to receive the brand’s aggressive black-themed treatment. 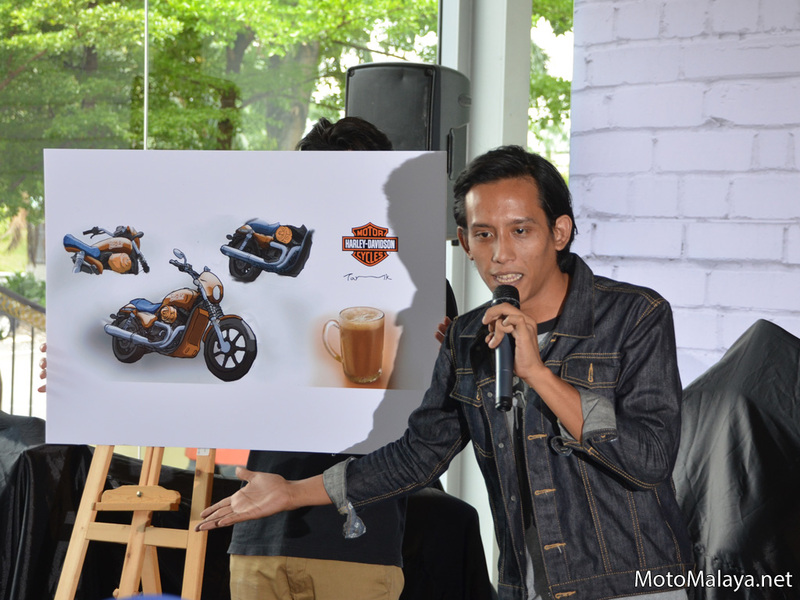 But should you need further customisation, then worry not as the Street 750’s launch also marked the formal introduction of the Naza Groups new Naza Custom Works division. Collaborating with known local artists and names such as Tarik Jeans, the division utilises H-D’s professionally trained in-house experts to create unique and bespoke creations locally commissioned by customers. Available for viewing and bookings with authorised H-D dealers nationwide, the new H-D Street 750 carries a basic selling price of RM62,888 (inclusive of 6% GST). 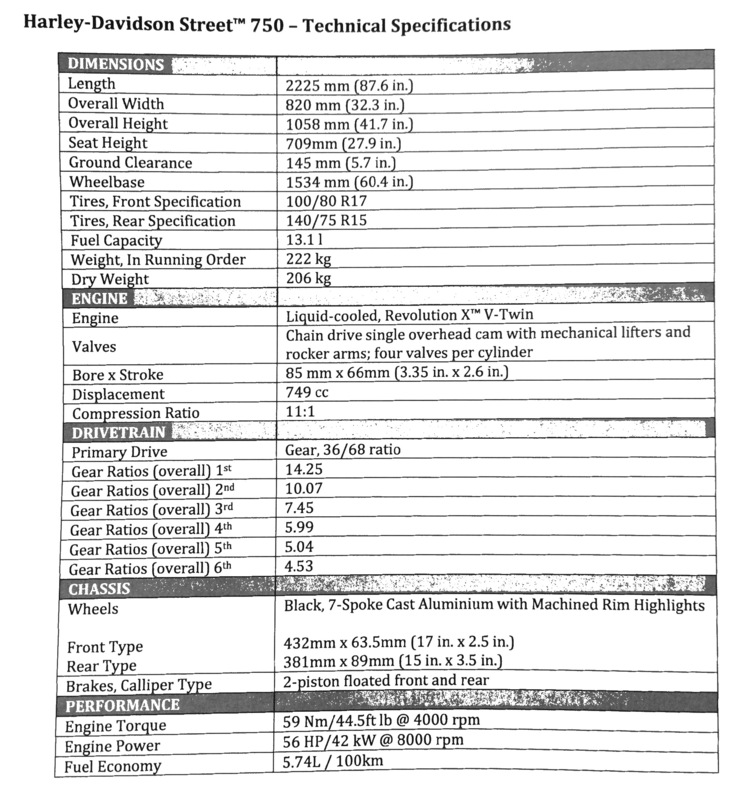 THe price includes a two-year factory warranty plus a three-year or 80,000km (Whichever comes first) extended warranty plans as well. More information can be obtained by visiting H-DKL’s official website and social media pages. Check out the gallery below for more photos of the new H-D Street 750.